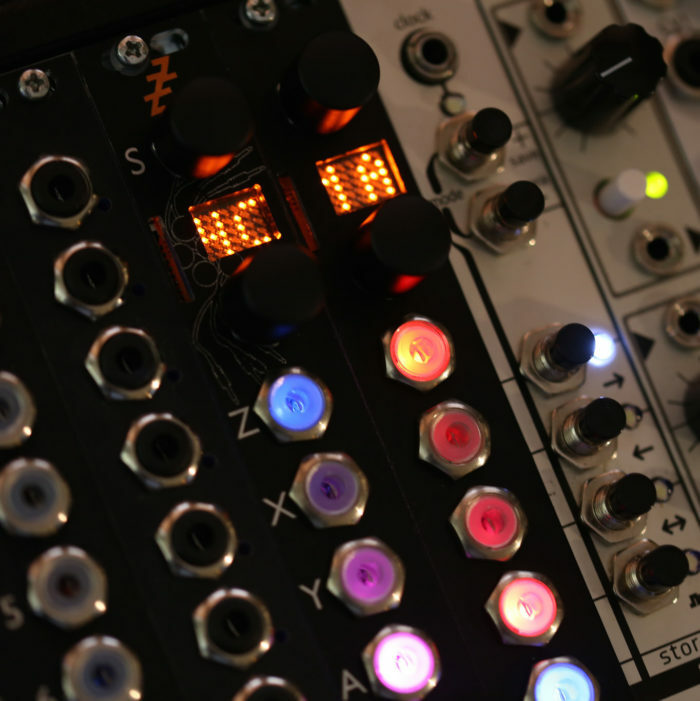 The Expert Sleepers Disting is a multifunction module, offering a variety of CV and audio processes, including a selection of oscillators (LFOs/VCOs). 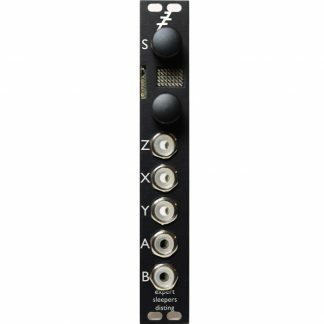 All algorithms have two high-precision inputs and outputs, and a third control input, exposed on a front panel knob and a CV input. 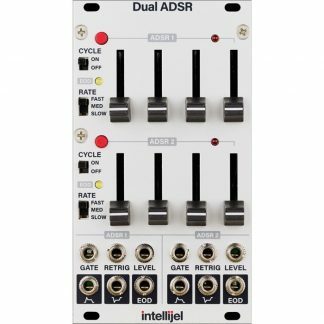 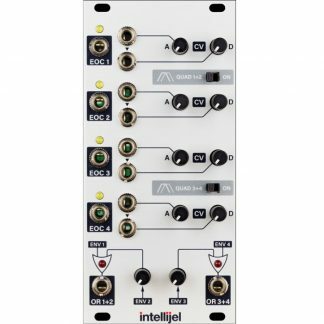 The outputs can be used as control voltages (CVs), for example with software such as Expert Sleepers Silent Way, and can also be used as audio outputs at high, modular synth-compatible levels. 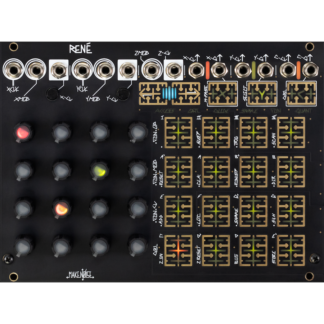 The disting is also a sample (WAV) file and MIDI file player, with a variety of options for sample triggering, playback speed etc.